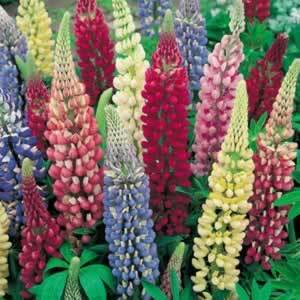 Russell Lupins – Large flowering spikes of vivid colours. An excellent background for a planted flower arrangement. 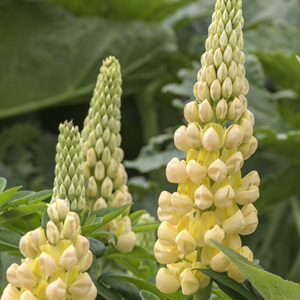 These spectacular tall plants do well in poor or light soils. A stunning highlight in any summer garden.